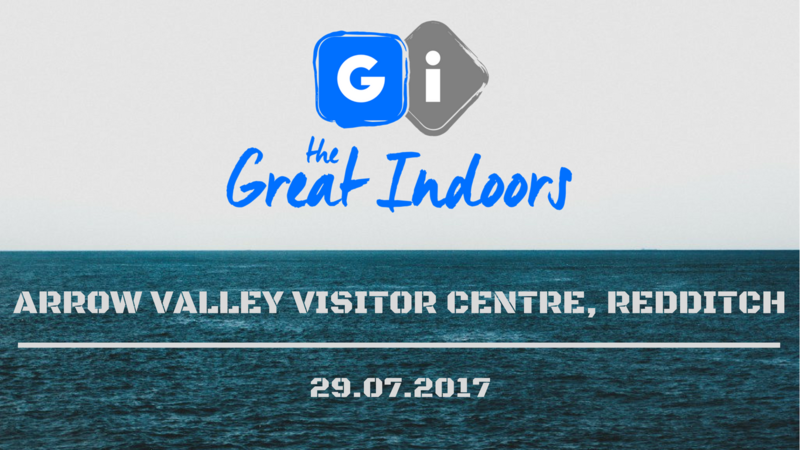 It's back, it's bigger and it's better than ever before; its the The Great Indoors 2017. Following the tremendous success of our debut event in July 2016 we are delighted to announce the return of Worcestershire's premier board game event. It will be held on Saturday 29th July 2017 at Arrow Valley Visitor Centre, Redditch. Those who know me know that I love games in the 'hidden movement' genre. On New Year's eve I published my top 50 games in a blog on boardgamegeek with Specter OPS top of the pile. It is my favourite game so I decided to seek an interview with the designer, Emerson Matsuuchi. Here is that conversation, for your enjoyment. You can also click here for our Specter OPS review. Ever wanted to see your name in lights? Dreaming of your 5 minutes of fame? We are looking for bloggers who are a little bit different; people who write for the fun of it; people who adore table top gaming. If you're interested in blogging on The Great Indoors then please email Peter . Waggle Dance was released in 2014 by Grublin Games and designed by Mike Nudd. As is standard operation for Cornwall-based publishers Grublin Games, the game was crowdfunded by a Kickstarter campaign and is now available from retailers. Speaking personally, it can be frustrating when a game is created for a Kickstarter campaign but then unavailable for those who didn't back it. No fear of that with Grublin Games: we salute you!